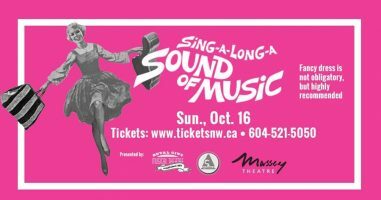 Our sincerest thanks goes out to everyone who made this year’s Sing a-Long Sound of Music fundraiser such a great success. 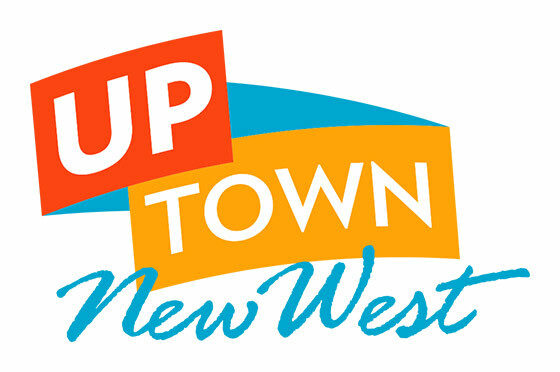 We are proud to partner with Royal City Musical Theatre for this event and we want to thank the Massey Theatre for hosting us. We are grateful to all those who came out, dressed up in costume, and sang along to every single note! You are the ones who truly made it a successful afternoon. After we counted everything up, we’re proud to announce we’ve raised $6,500 for our two organizations. These funds will go a long way in supporting our future programming and services! Thank you again for your support. We would like to extend a special thank you to all those individuals and businesses who generously donated items for our silent auction.